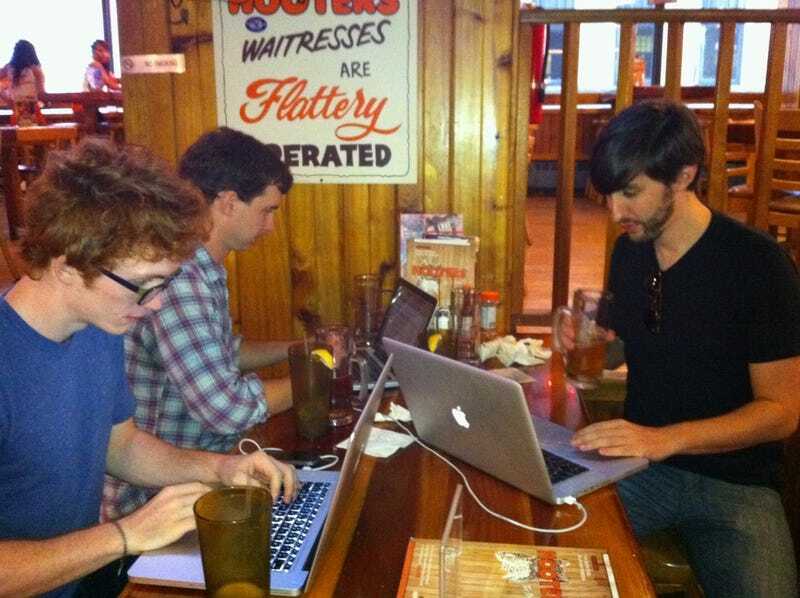 For reasons I'll get into at a later date, Matt, Barrett and I are currently working from a Hooters in midtown Manhattan with free Wi-Fi. Here are 25 sites their content filter will not let us access. Interestingly enough, hooters.com is readily available.